Welcome to the Classic Funny Car Board. We hope you enjoy your stay. You can reach the forums by using the links above. 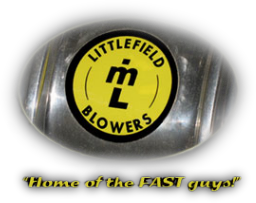 If you are interested in becoming a sponsor please email me at justin@classicfunnycarboard.com. 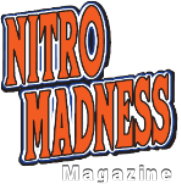 We would like to thank our Sponsors: Nitro Madness Magazine, JD2 Chassis, Drag Racing Online Magazine and Robert Rheel Equipment. Check out our sponsor’s web sites by clicking on their logo below.